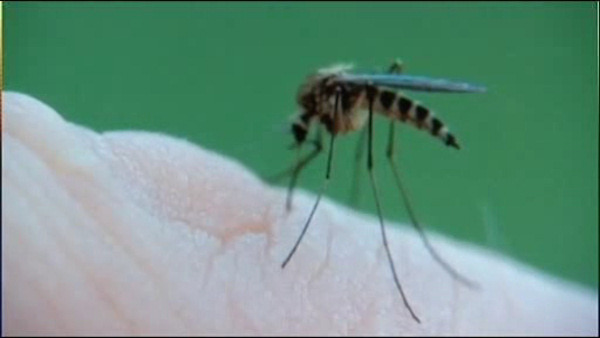 ROSSVILLE, Staten Island (WABC) -- The New York City Health Department recently detected mosquitoes with West Nile virus in Rossville, Staten Island, for the first time this season. No cases of any people contracting the virus have been reported. Symptoms can include mild, flu-like illness, headache, fever and fatigue. Seeking medical attention quickly is important for anyone experiencing signs of this virus because it can lead to neurological diseases. The Health Department will execute preventative actions to avoid the spread of West Nile virus. For example, the Health Department will spray targeted pesticide if infected mosquitoes continue to be detected. They also plan to increase the number of mosquito monitoring traps around the boroughs, continue to kill larva and even use helicopter-based larviciding at the end of June. In terms of individual prevention measures, the Health Department recommends using insect repellent, repairing or replacing broken window screens, removing standing water, cleaning and checking gutters and practicing responsible, sanitary pool and hot tub maintenance. To report standing water, please call 3-1-1. And for more information, visit nyc.gov.